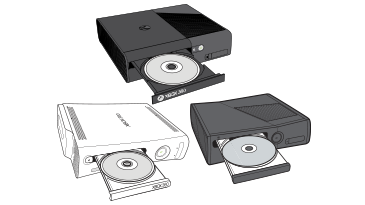 This article describes how to install, play, or delete a game on your Xbox 360 Hard Drive. 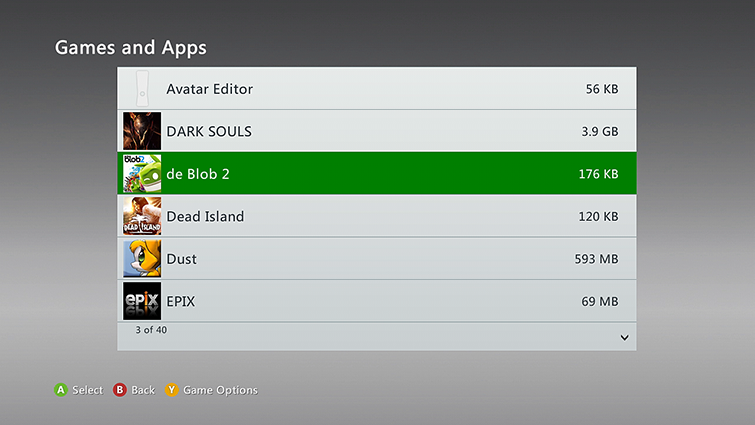 Installing games on your hard drive improves load times and minimizes game disc access. 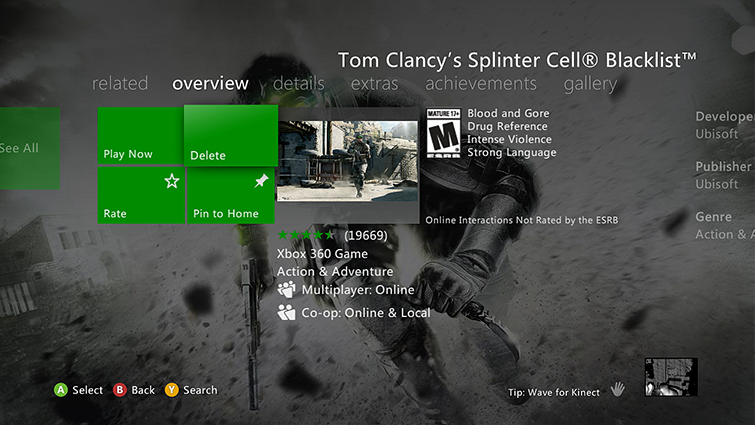 From the Home hub, select the game in the drive tray, and then press X on your controller. From the Home hub, select the game in the drive tray, and then press A. From the Home hub, select the game in the drive tray, and then press Y. Go to the Settings hub, and choose System.